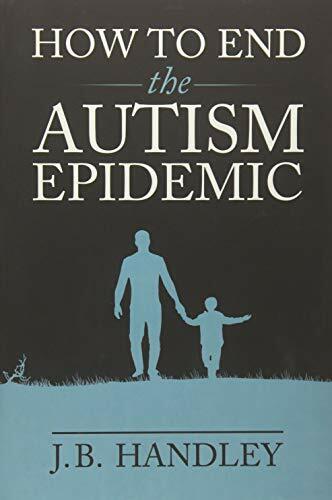 Autism is predicted to affect a whopping 1 in 2 children by the year 2025. Yet nothing seems to be being done by the medical industry about the ’cause’, and certainly nothing effective for its treatment. Many families are suffering in silence and are becoming impoverished looking after their sick children. 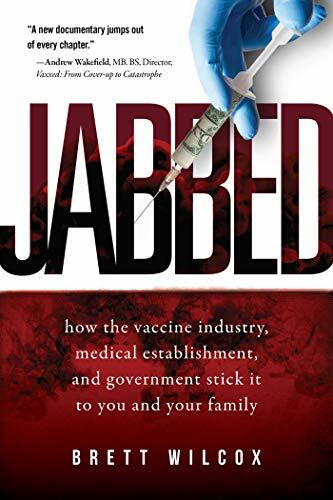 Jabbed: How the Vaccin... Brett Wilcox Check Amazon for Pricing. 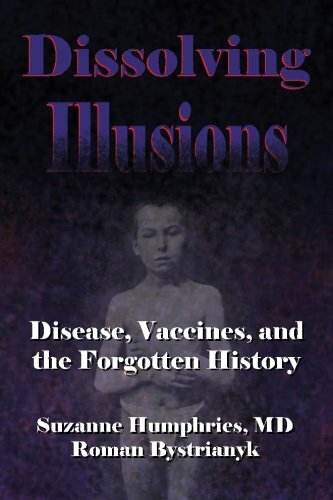 Vaccine Court has paid 3.7 billion in damages to families.